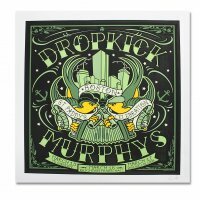 This poster was made for the 2012 St. Paddy’s day shows that the band played from March 14-18. These poster are numbered and limited so grab them while you still can! 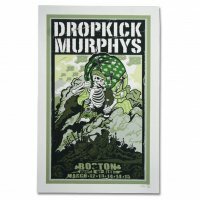 This poster measures Approx: 27” x 18“. Price of poster also includes a poster tube for shipping!